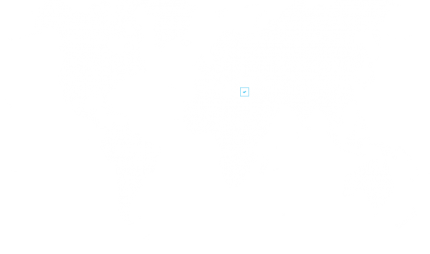 Often described as intersecting three continents, Cyprus has been, at different times in its history, under Greek, Ottoman, and British rule. Most of its population is of Greek ethnicity, but there is a sizeable Turkish minority. In 1974, part of the island was invaded and occupied by Turkey, resulting in its de-facto partition into the Turkish Republic of Northern Cyprus and the Republic of Cyprus. Only Turkey recognises the former as an independent nation. The Republic of Cyprus has a strong tourism sector and is known for its financial services. It is also the EU country with the third-highest expenditure on education – currently in excess of seven percent of GDP. Grounded in Section 111 of the Civil Registry Laws of 2002-2013, the Cyprus Investment Programme has undergone several alterations. In its original form, it required a €15 million investment – an exorbitant price that discouraged applicant participation. Many of the core aspects of the current Programme were unveiled in 2014, and last amended in late 2016 by the nation’s Council of Ministers. Finally, in January and May 2018, the Council of Ministers outlined new requirements for service providers, limited inflows to 700 applicants per year, and instituted more stringent forms of due diligence for applicants, resulting in longer processing times of six months. 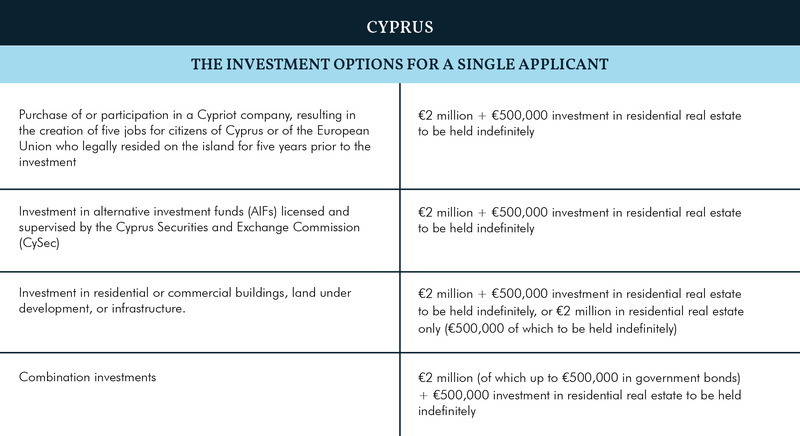 Applicants under the Cyprus Investment Programme may apply either as individuals or through one or more companies, so long as they complete all required investments at most three years prior to applying, and hold those investments for a further three years following citizenship. All applicants for economic citizenship must purchase real estate valued at €500,000 and declare that real estate as their permanent residence. They then must choose one of four €2,000,000 investment options. 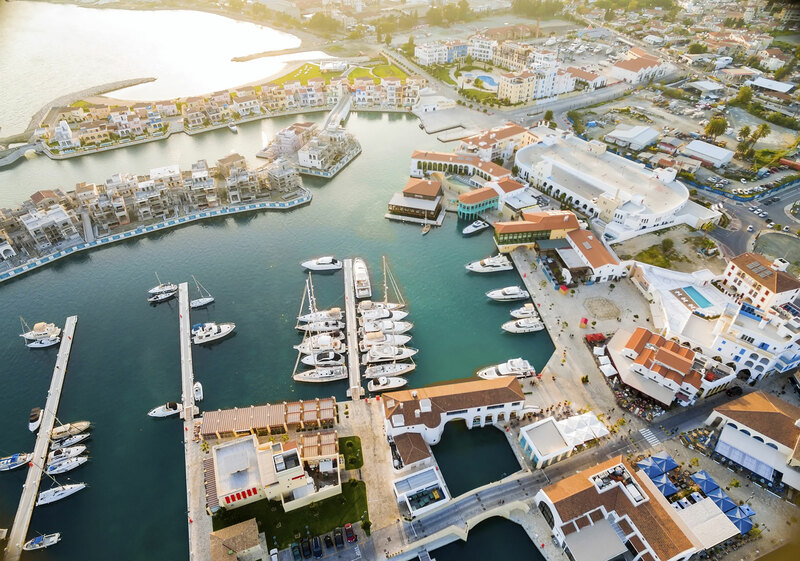 The first option involves the purchase of or participation in a Cypriot company, resulting in the creation of five jobs for citizens of Cyprus or of the European Union who legally resided on the island for five years prior to the investment. The second option entails transferring €2,000,000 in alternative investment funds (AIFs) established and investing in Cyprus. The AIFs must both be licensed and supervised by the Cyprus Securities and Exchange Commission (CySec). The third option involves purchasing buildings, land under development, or infrastructure valued at €2,000,000, whether these be residential or commercial. Applicants who select residential real estate under this option, however, need not spend the additional €500,000 to establish a permanent residence in Cyprus. Combination investments – so long as they amount to €2,000,000 – are allowed, and applicants who select this diversification option may also purchase government bonds valued at a maximum of €500,000. Applications for economic citizenship are processed by the Ministry of Interior and are further subject to application and processing fees. The applicant must be a resident permit holder at the time of application. If not, an application for residency may be lodged at the same time as the application for naturalisation. Cyprus neither requires the taking of tests nor the sitting of formal interviews, but travel is compulsory. Citizenship of Cyprus triggers the right to work and reside within the European Union, but it does not occasion membership of the Schengen Area. Citizens may avail themselves of visa-free travel to markets such as Canada and the United Arab Emirates, but not the United States.